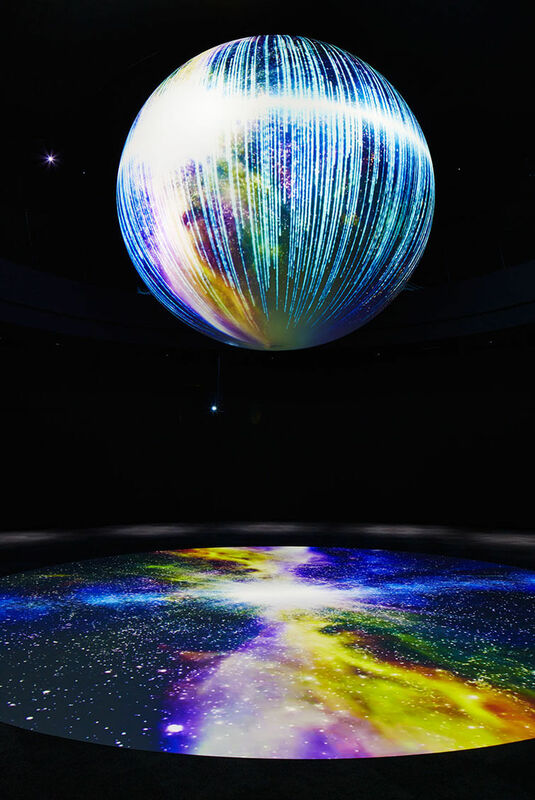 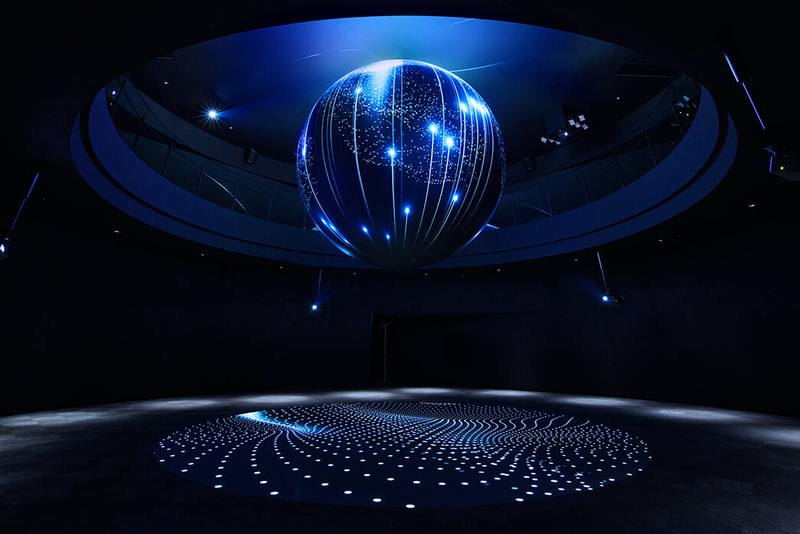 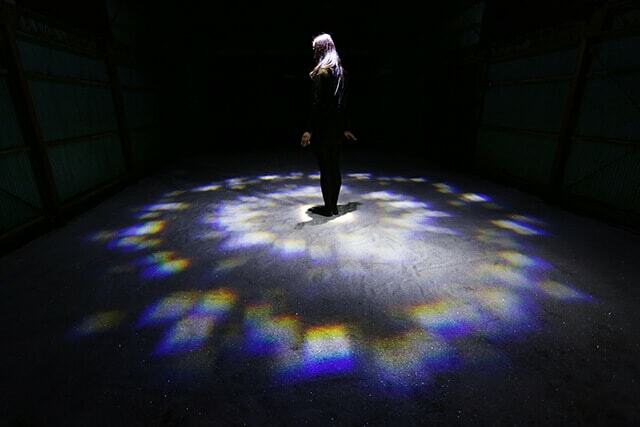 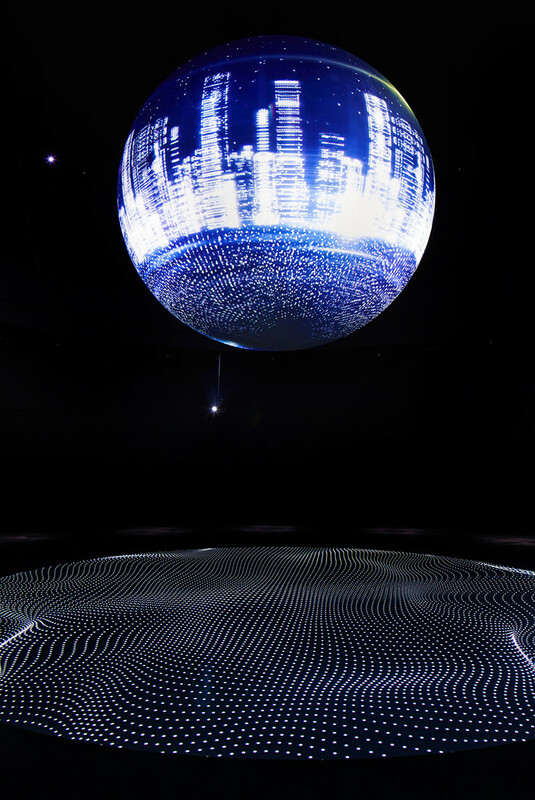 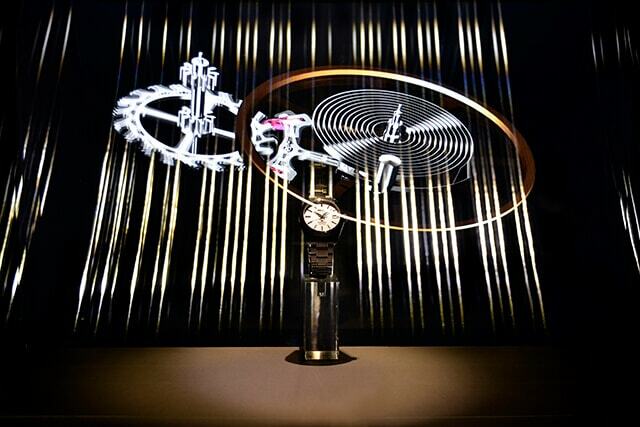 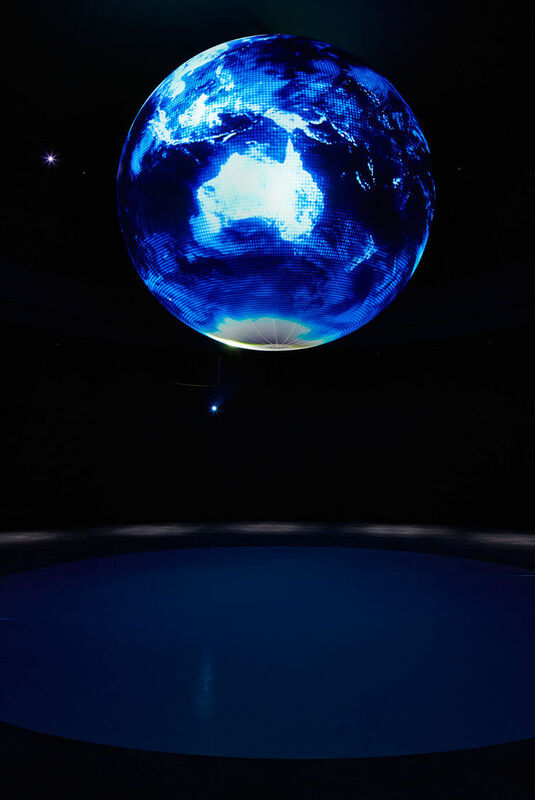 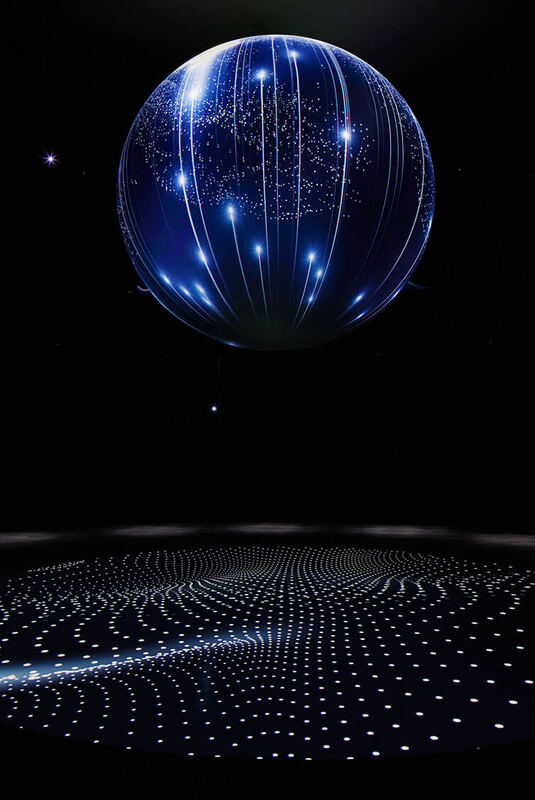 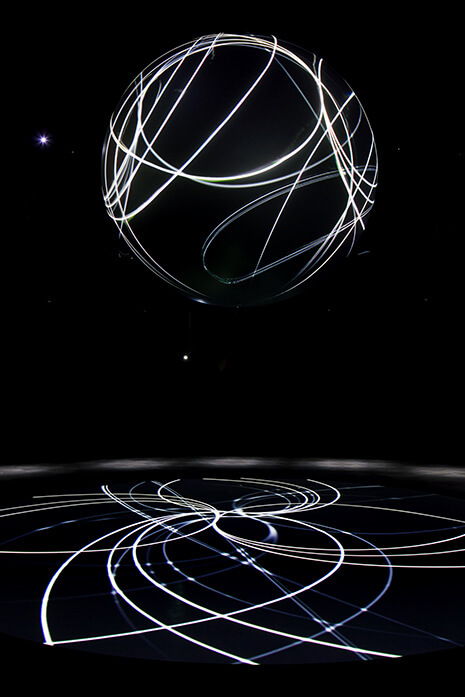 WONDER MOMENTS is an interactive light installation capturing impressive, beautiful and spellbinding moments found in nature with the aid of spherical images and music suspended in time and space. 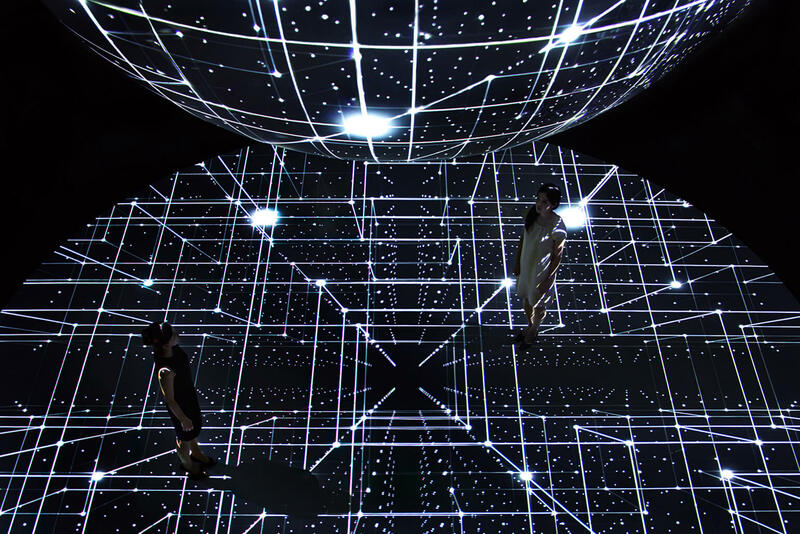 The experience is like looking at a star from far across the universe. 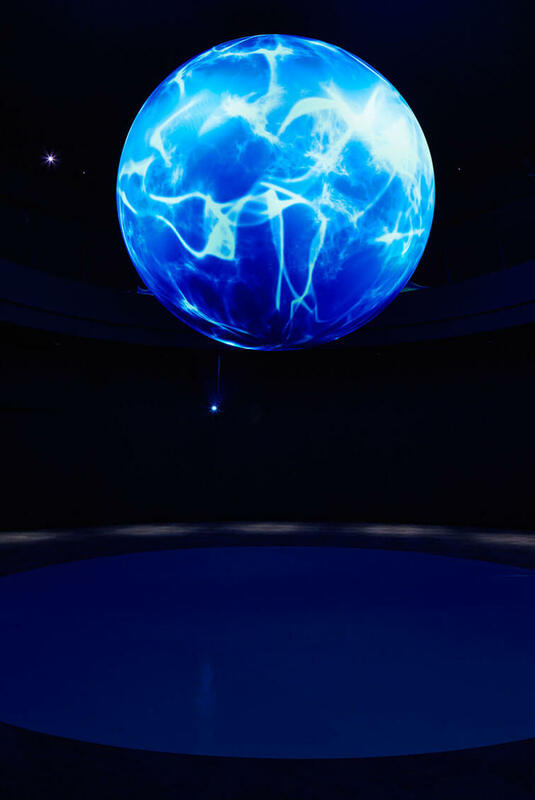 The themes are drawn from natural phenomena, color itself, and the mind forever dreaming of the beauty and wonder of nature. 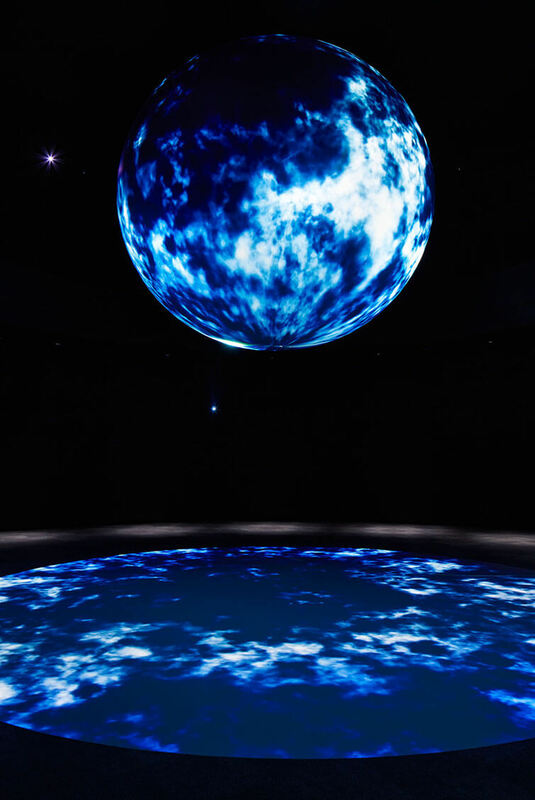 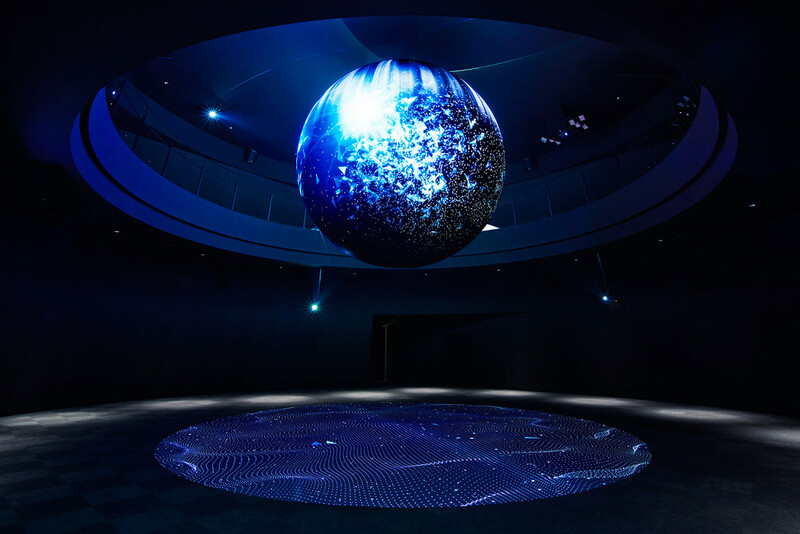 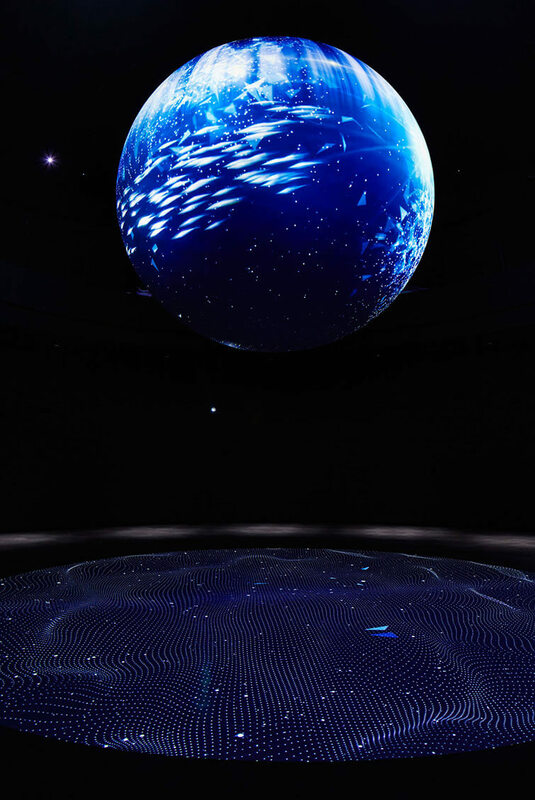 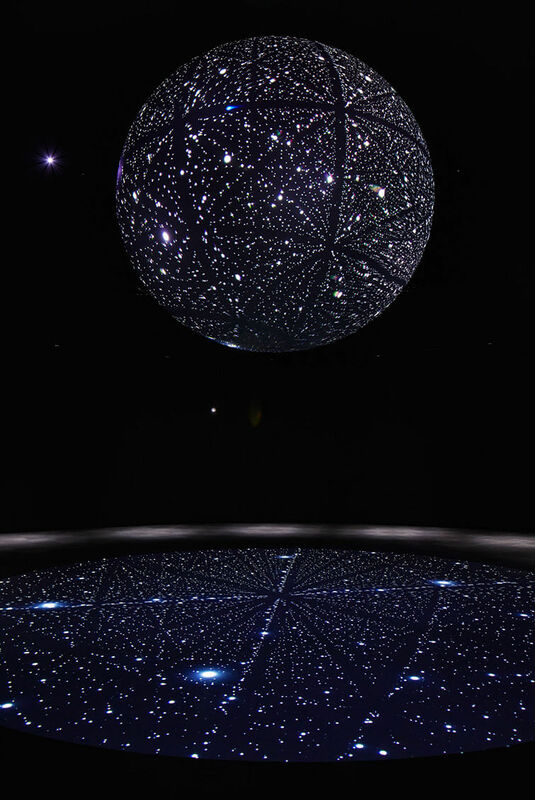 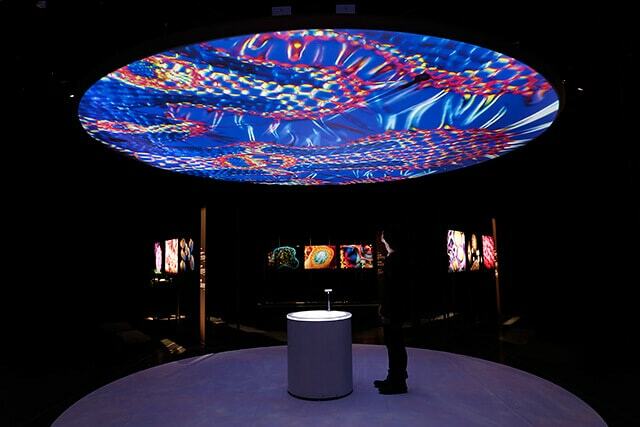 "UNIVERSE" is the final scene of WONDER MOMENTS, producing a magnificent installation show that uses spatial images and music to cross between digital and analog, real and unreal, life and city, space and galaxies.